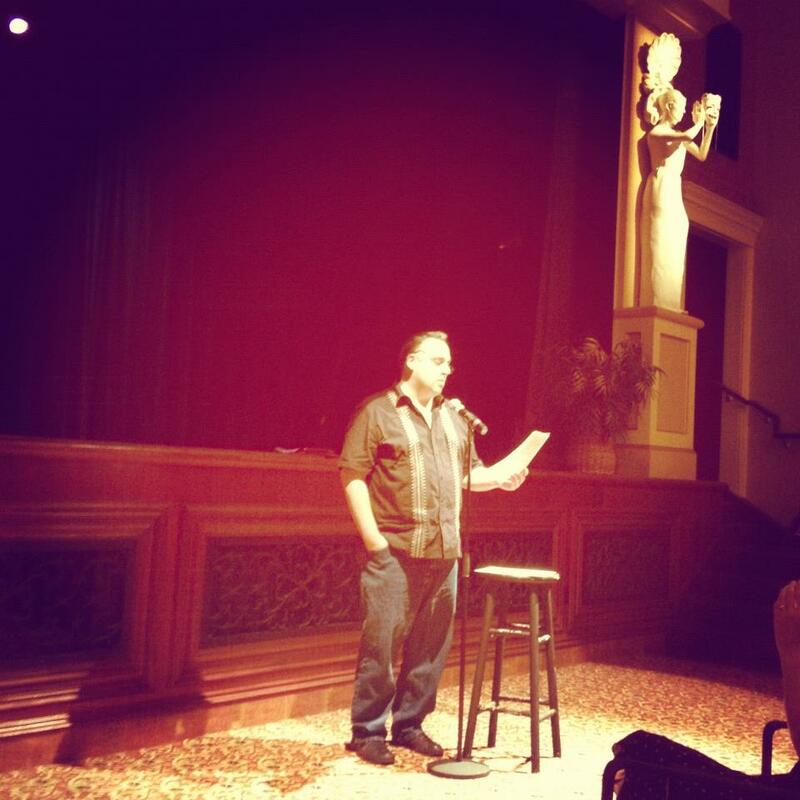 ← Open Mic/Reading Tonight––Dante Hall in Atlantic City. Drove the Inferno Orange Car to Dante Hall Last Night. The open mic was already in session when we slipped in. After we both read, Winters was called up. His poetry never disappoints. This entry was posted in Poetry, Summer & All. Bookmark the permalink.